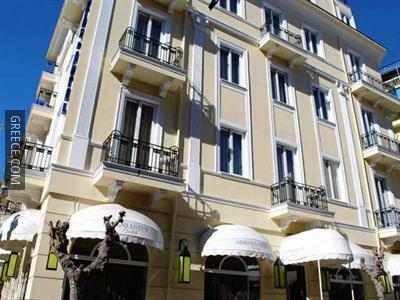 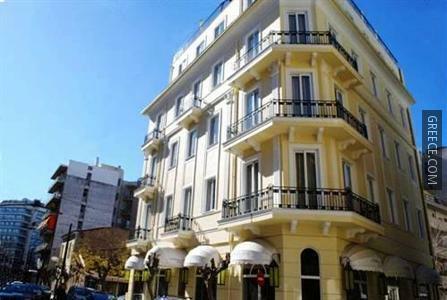 Located less than a 20 minute walk from Omonoia Metro Station, the Athens Lotus Hotel offers guests an ideal base when in Athens. 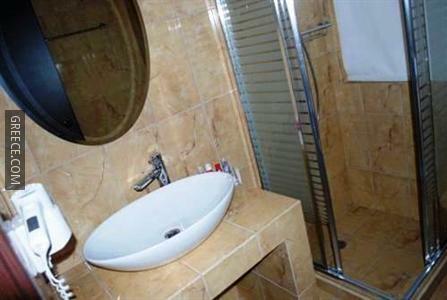 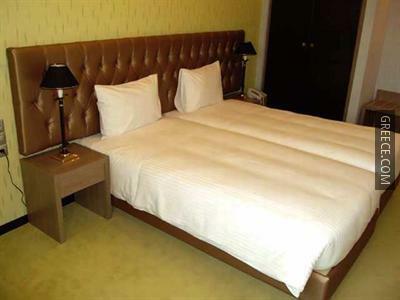 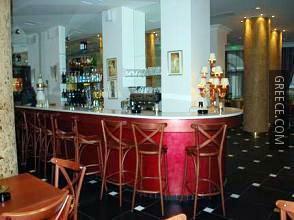 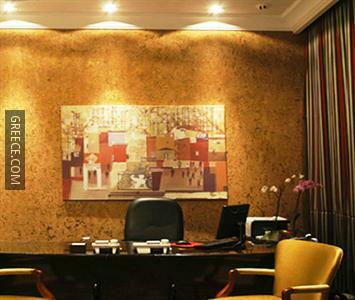 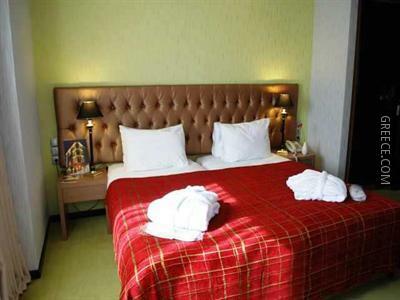 This elegant hotel is conveniently situated in the city centre. 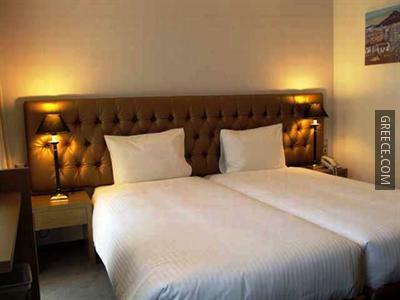 This luxurious 4-star hotel offers a whole host of superior services and facilities, including a limousine service, a coffee bar and valet parking. 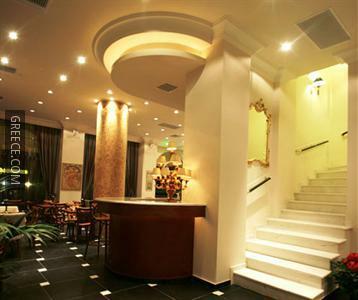 The hotel staff are available 24-hours a day and can assist with booking tours and tickets. 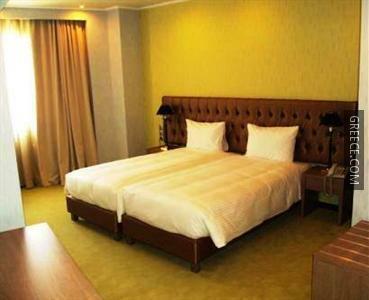 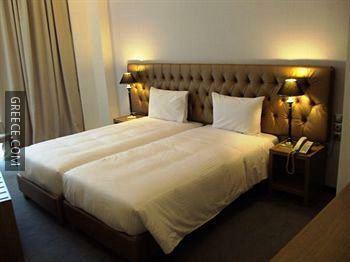 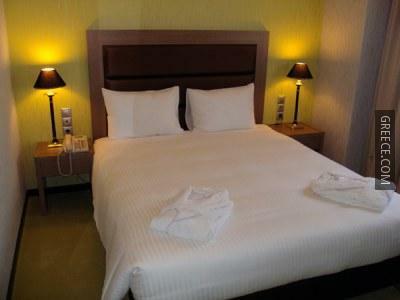 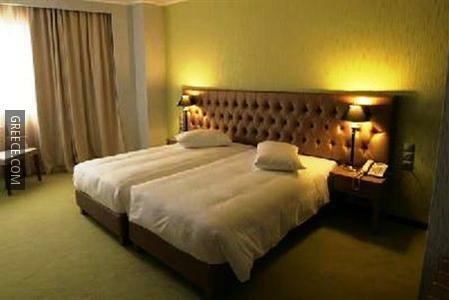 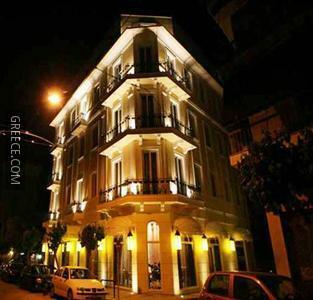 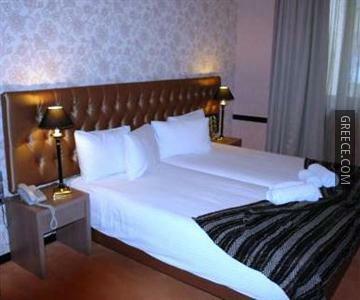 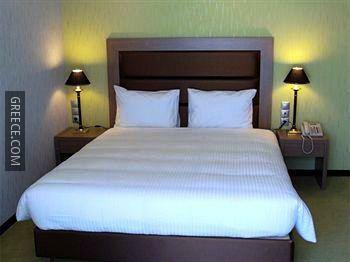 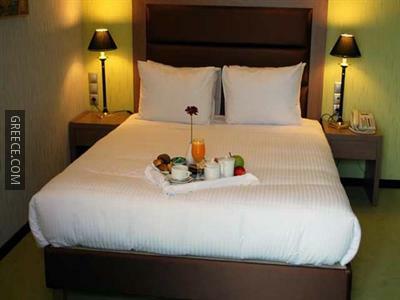 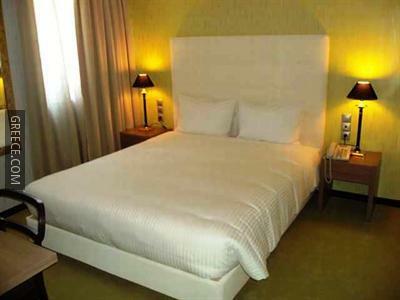 Rooms at the Athens Lotus Hotel are modern and large, and feature a flat-screen TV and a mini bar. 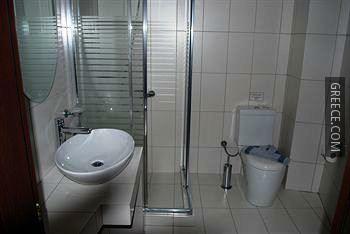 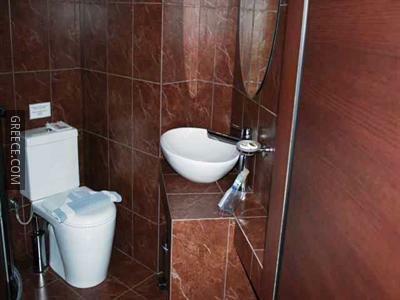 Amenities featured in the rooms include complimentary toiletries, a private bathroom and a hair dryer. 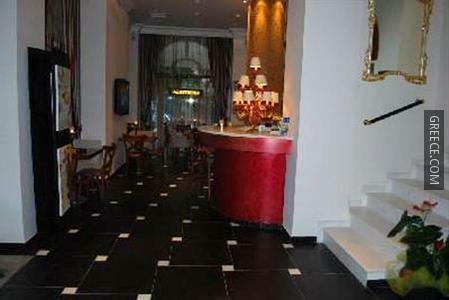 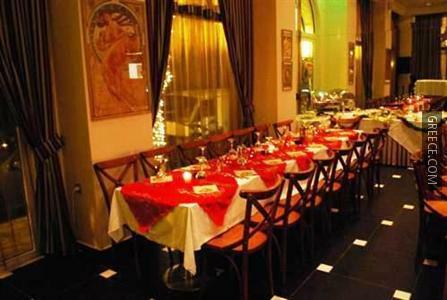 A buffet breakfast and dinner is served daily in the Athens Lotus's restaurant. 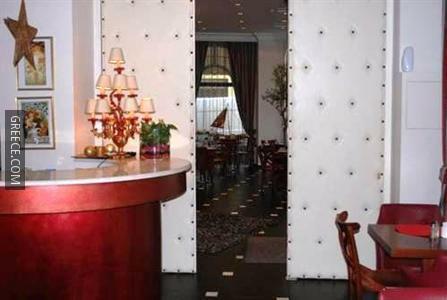 The hotel's comfortable restaurant is open for lunch. 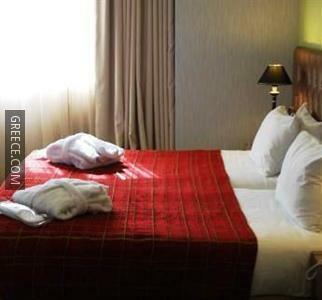 The hotel is within a 10 minute walk from the Municipal Gallery of Athens, while the National Bank of Greece, National Technical University of Athens and Omonia Square can be reached by foot in under 20 minutes. 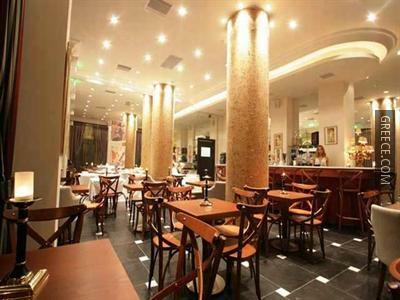 The multilingual staff at the hotel will be happy to provide dining suggestions and assist you in organising your stay in Athens.